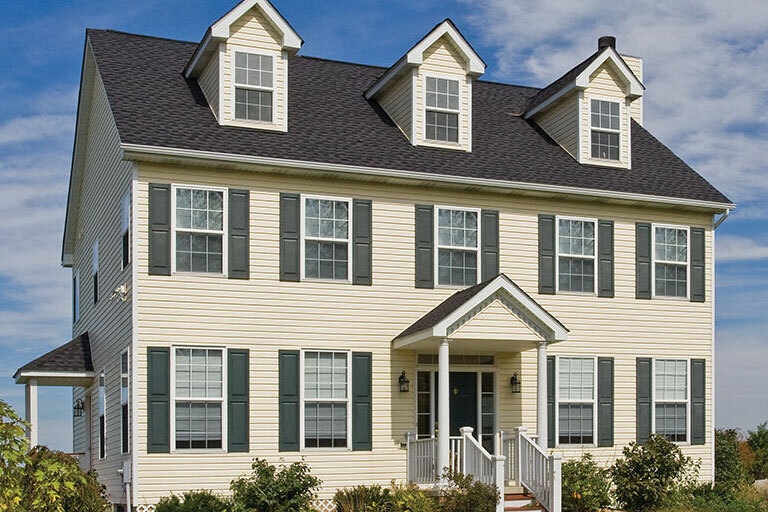 We carry the finest shutters and shutter accessories from Mid America Siding Components. Shutter options include : Standard Open Louver, Specialty Open Louver, Standard Raised Panel, Specialty Raised Panel, Standard Board-N-Batten, Specialty Board-N-Batten, Louver-Panel Combination and Shutter Tops. Accessories include: 3″ Painted Screws, Decorative Hinge and S-Hooks, Ferrules, Mini Louver Shutters, Mini Panel Shutters, Shutter Clips and Shutter-Lok. Transform a home with our window and door trim. These decorative and detailed trim elements not only “finish” your window or door, they enhance the overall appeal of the home. 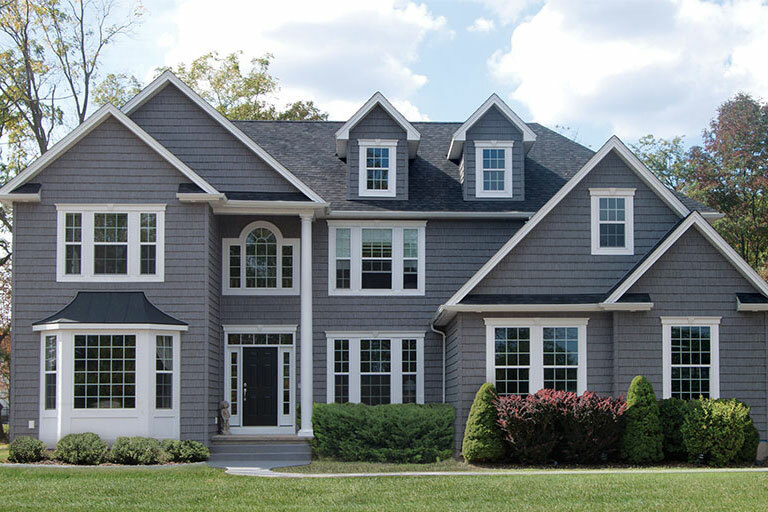 We are proud to carry Mid America Window Headers, Door Surrounds and Dentil Trim to compliment and finish your home’s exterior. 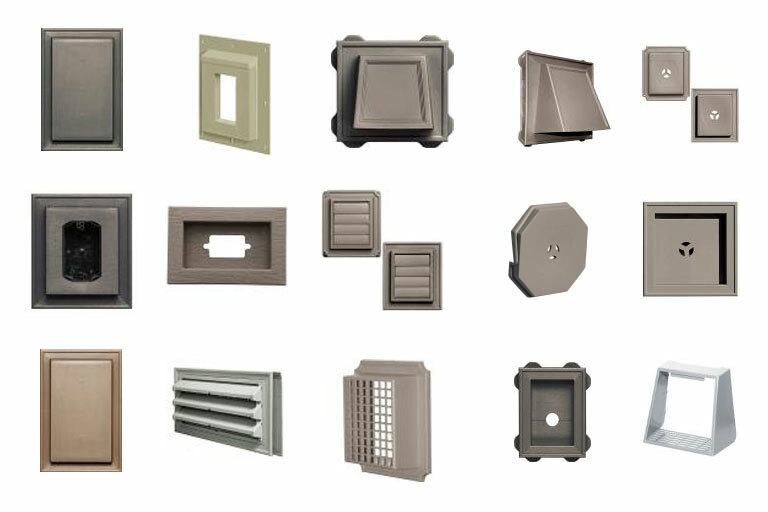 Mid America offers a fine selections of mounting blocks and vents that provides a beautiful, high-quality finish while helping protect your home’s exterior. We provide level waterproof surfaces for outdoor lighting and accessories, cover necessary vents from the interior, and worry free water management. Simple style with exceptional functionality. 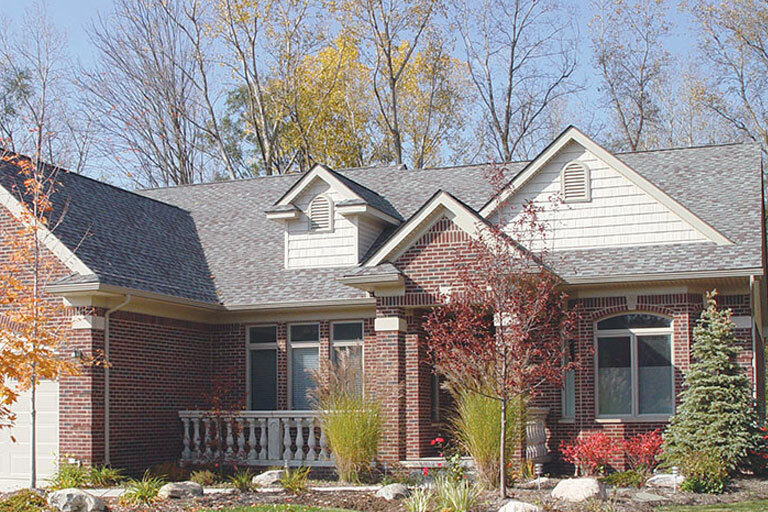 These sophisticated gable vent offers timeless charm with or without four keystones. Efficiency is built right in. Choose from Round, Octagon, Halfround, Oval, and Square or Rectangle shapes. A variety of sizes are available to provide optimum ventilation. Ventilates hips for roof pitches 3/12 to 12/12. 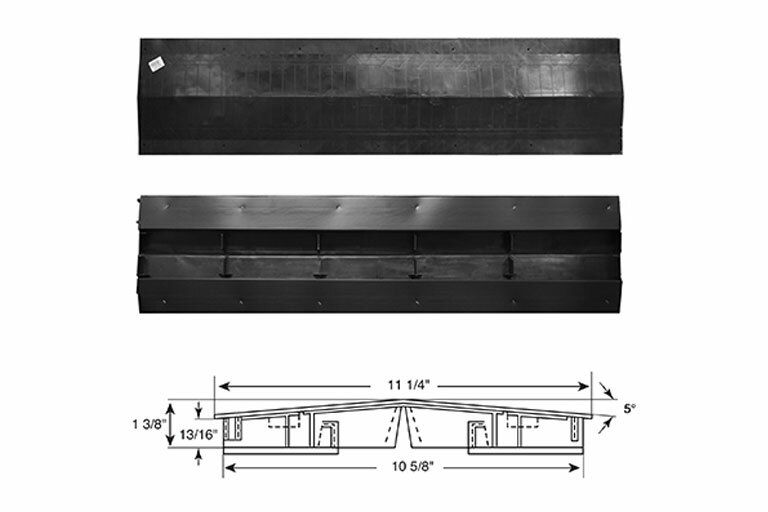 Patented triple baffle system engineered to keep blowing rain and snow from entering. Internal filter blocks out insects, leaves and pine needles. Low-profile design is unobtrusive, but also crushproof with nailing supports and structural ribs; withstands falling tree branches, hammer blows and resists cracking. Available 9″ or 11″ widths. Self-aligning interlocking ends deliver quick alignment and ensure blocking of weather and insects. Built-in end caps adjust to roof pitch while ship-lap design allows for expansion and contraction during temperature extremes. Limited lifetime warranty.